Wow. Just wow. Comes off like a piss-take skit from the show 'Portlandia'. Oh my god, he's using a bath sheet as a backdrop? Seriously, lots of "hype" no explanations of anything. 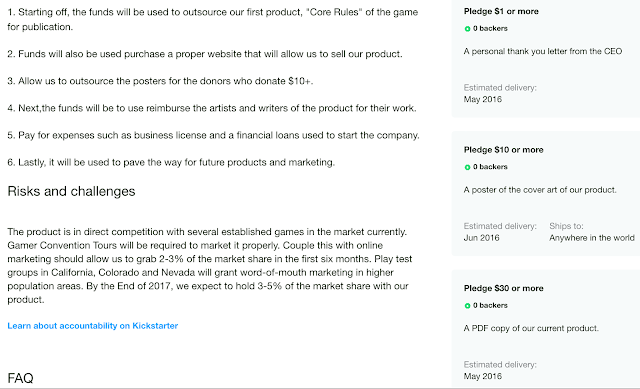 Further, it looks like you aren't really "pledging" so much as purchasing their PDF so they can raise money to do a print run and sell them... Weird. 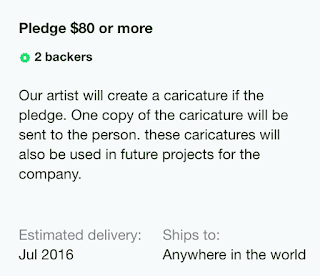 "0 Backed" is always a great way to show off your dedication, enthusiasm, and drive for a project. Erik, I swear by Boccob, the next time you make me watch something like this . . . you're going to owe me money! Absolutely . . . no way. Why is it everybody and their dog feels the need to write a RPG system? I know that might be hypocritical since I helped write (more like edit, really) a simple d2 system, but dayum! "a classless and level-less 2d12 based system built around the sole idea of choice..."
Um....if it is built "around the sole idea of choice", why do you need 2d12? The pain was just too much. Couldn't even make it thru the video. That's where I lost it. Of course, I had to watch the rest of the train wreck. Oh, and I'm pretty sure that, in addition to "Woofman" he said, "Druckula." I don't know what you're all talking about. 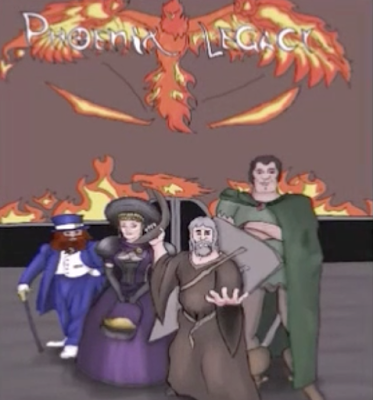 That is Kickstarter gold. WHY oh WHY I lost my time studying the ins and outs of Kickstarters, trying to understand how best build a project... When I could have trusted all to these GENIUSES of marketing? I wonder if they know that there are already two or three companies with Green Dragon Publishing in their name. 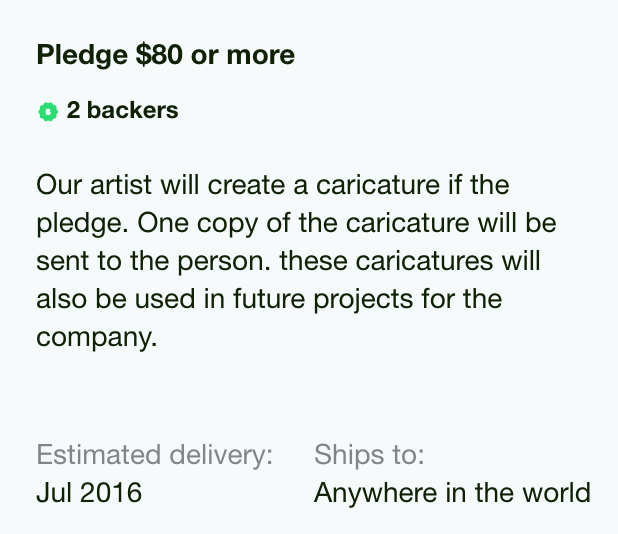 And their company name only pops up under Kickstarter. OMG that was painful! I have never seen such horrible use of art, live action, and ..... arg! I cannot unsee this. I loved the gamers sitting around the table, it did nothing to boost interest. Hell if I was going to film gamers around the table I would at least hire actors and make it look a bit cleaner. Is he really going to call the GM, "The Bard"? I get guess the game does allow you to play in advanced settings. such as Steampunk". On a less hilarious note, I love how he acts like a classless, point-based chargen system is a new, innovative thing.